There are over 3,000,000 monthly searches for related 'healthy eating' keywords. Keywords include healthy foods, healthy diets and nutrition! People everywhere are wanting to reverse their bad habits and get healthy! Now they can with all the content provided in this PLR special offer! 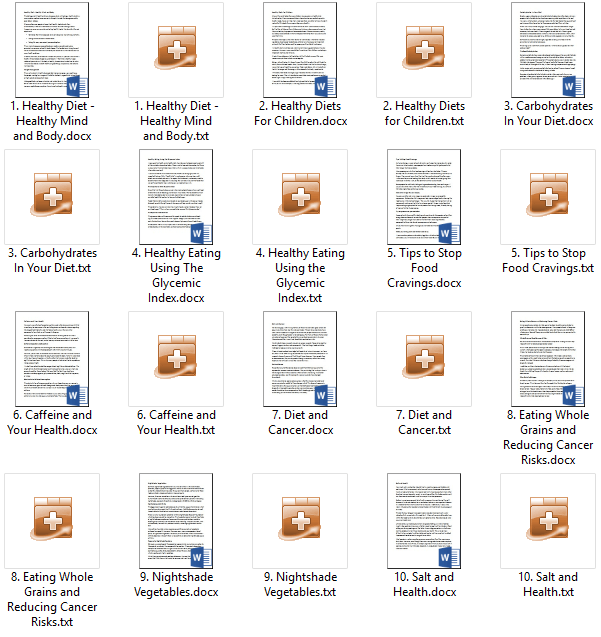 Here's What's Included In This 'Healthy Eating' PLR Mega Package! 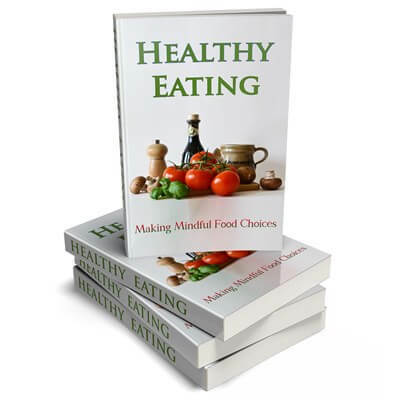 Healthy eating is one hot topic! The keyword research list shows, dare we say, that “healthy eating” is one very hungry market! The searches show people want to be healthy! 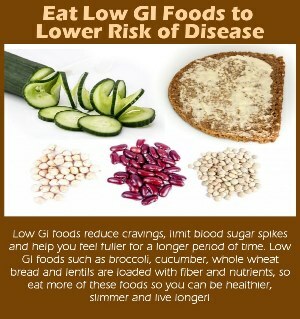 Healthy diets, healthy nutrition, healthy eating, healthy foods…and more! 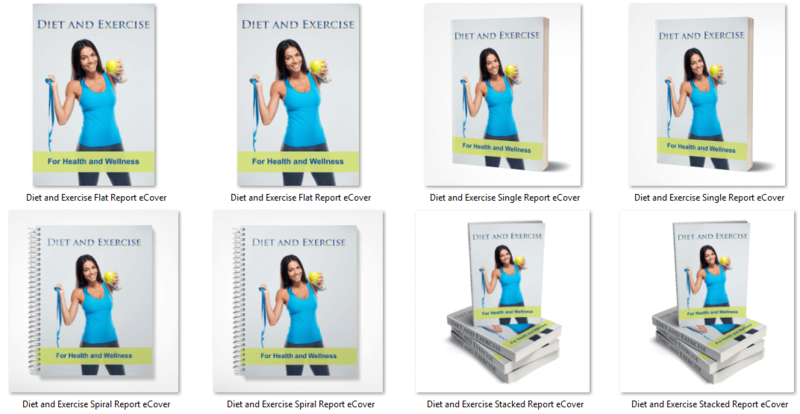 Here's A Detailed Look At This 'Healthy Eating' PLR Package! This is a huge package ready for you to use as your own! You can use the report as a free gift for those who subscribe to your list. You can post the articles on your blog...you can add them to the report and make another ebook...you can help those people looking for answers to their unhealthy problems! There are many ways you can use the content in this offer! 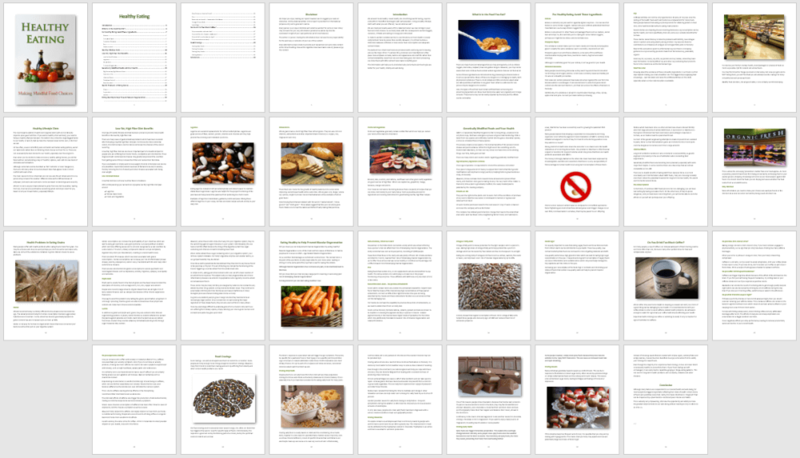 ‘Healthy Eating – Making Mindful Food Choices’ – 5,583 words, 34 pages. 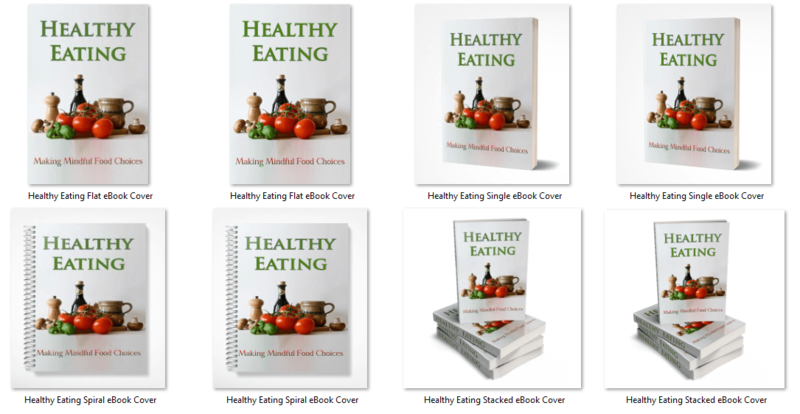 Formatted, introduction and conclusion, disclaimer and fully illustrated with 100% royalty free (commercial use) images! Table of contents and easy to click hyperlinked pages. Eye-catching ‘Healthy Eating’ eCovers in many styles. Provided in both JPG and PNG formats. Plus you get the PSD Files to edit and brand as your own! 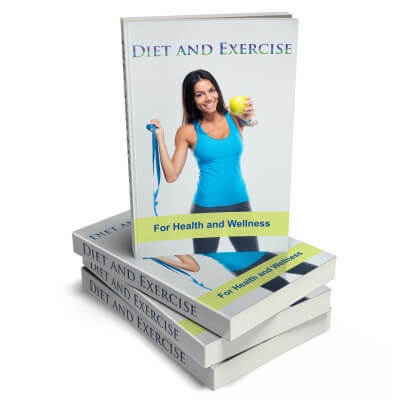 ‘Diet and Exercise – For Health and Wellness’ – 2,139 words, 16 pages. Formatted, disclaimer and fully illustrated with 100% royalty free images. Plus, table of contents and hyperlinked pages! Eye-catching ‘Diet and Exercise’ eCovers in many styles. Well researched and written, these articles total over 6,700 words! These are all new content and different to the ebook and report! Edited professionally. Lots of information are on these mini infographics. Each one supports one of the articles! They’re perfect for sharing on Facebook, Twitter, Pinterest or Instagram…or any other social media platform of your choice! They’ll get people sharing! You'll also receive a list of keywords with their monthly searches. There are over 700 keywords and over 3,000,000 monthly searches on this hot topic! It's a great market to get into...if you aren't already!